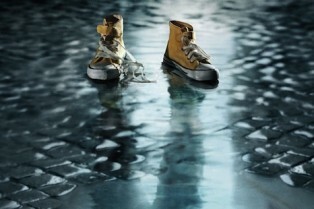 The Mystery Continues in The Missing Season 2.. 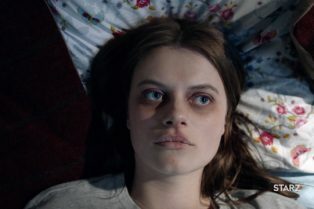 The Missing Season 2 Premiere Date & Key.. 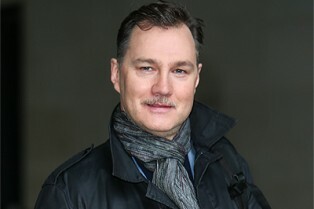 The Walking Dead’s David Morrissey Joins Th.. 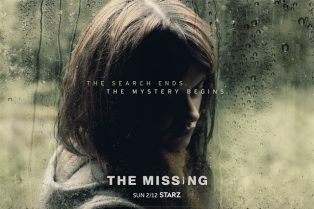 The Missing to Return to Starz for Limited Se..